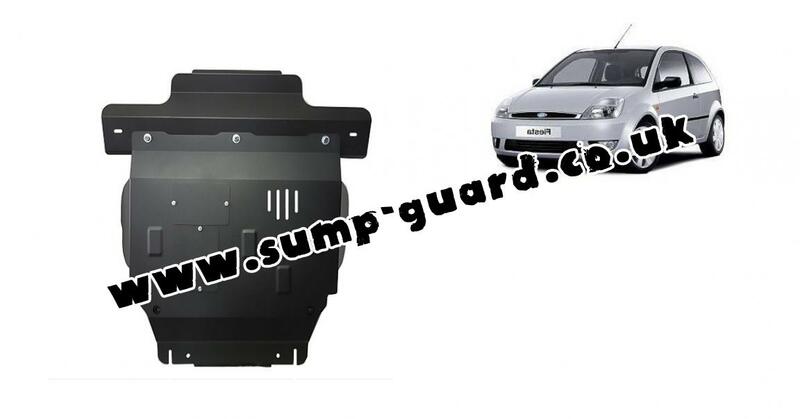 4.63 out of 5 stars based on 4 votes (View feedbacks). 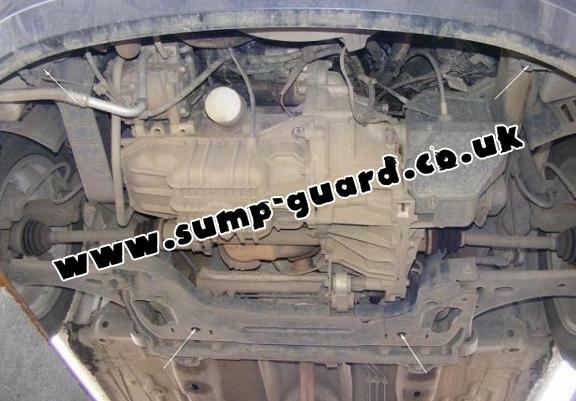 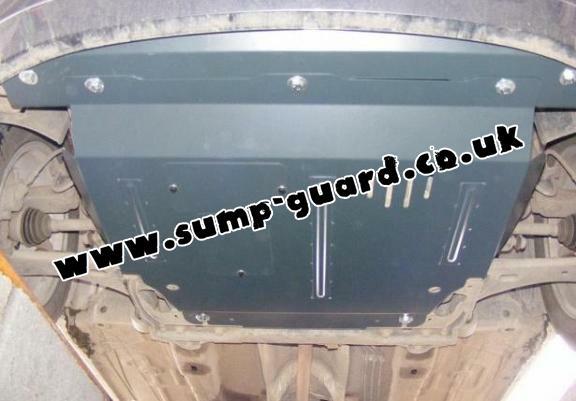 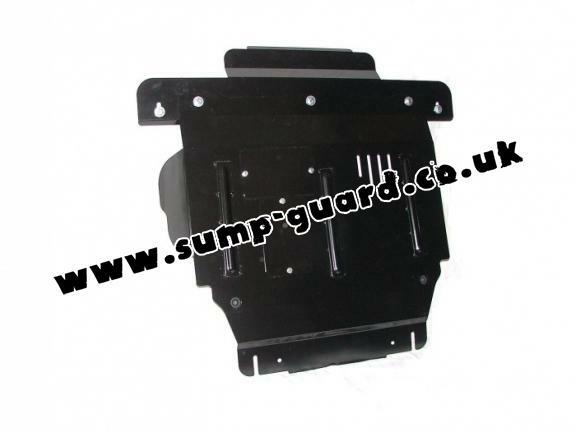 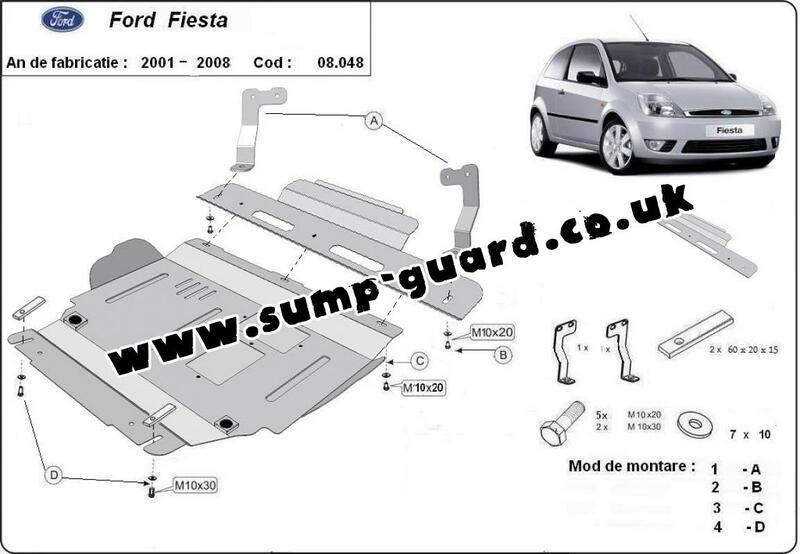 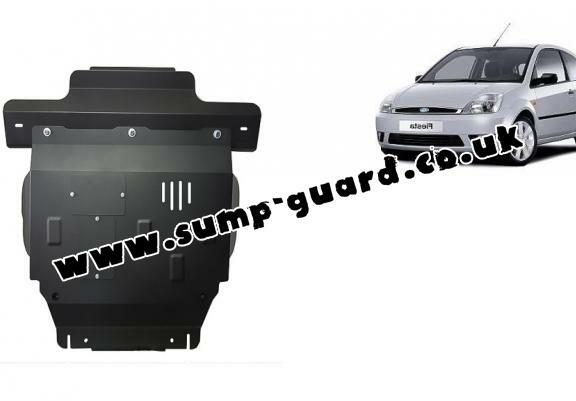 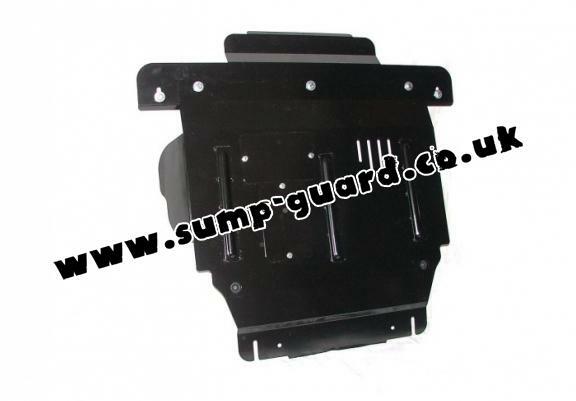 The sump guard is new and fits perfectly for all versions of Ford Fiesta manufactured between 2001 and 2008. 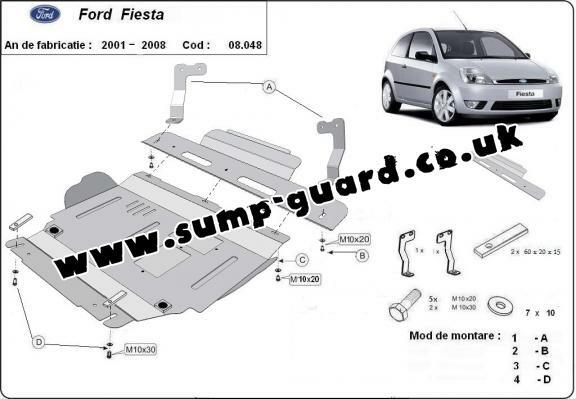 Really happy, great item, easy fitting, quick shipping!